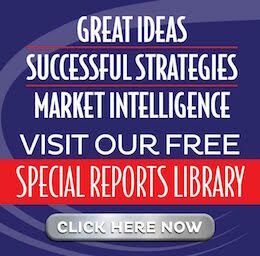 Discover what big banks, large corporations and wealthy individuals do to protect profits and smooth out the choppiness of volatile markets. This report explains how sophisticated financial managers make creative use of one of the oldest, most stable and trusted of all asset classes to provide liquidity, safety, tax benefits and positive returns – even in the most difficult markets! 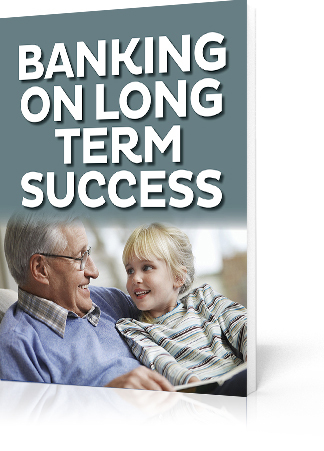 Use this form to request your free copy of Banking on Long Term Success now!